The hearings are going ahead despite the fact that Karina Moskalenko, a lawyer representing the Politkovskaya family, is in hospital after a suspected poisoning in Strasbourg. 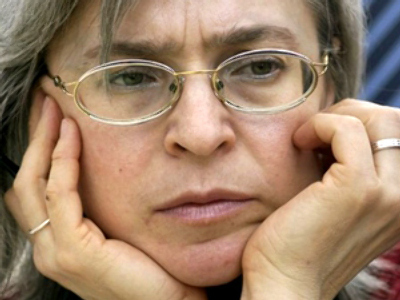 Investigative journalist, Anna Politkovskaya was gunned down outside her Moscow apartment on October 7, 2006. 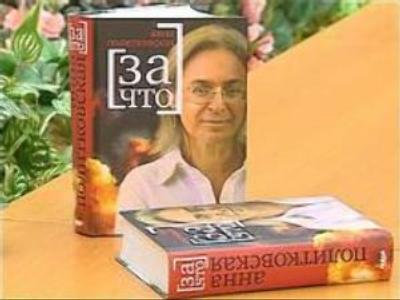 She earned international recognition for her sharp criticism of the Kremlin and human rights abuses in war-torn Chechnya. The three men charged with her murder are Chechen brothers Dzhabrail and Ibragim Makhmudov and Sergey Khadzhikurbanov, a former city police official. A fourth suspect, ex-FSB agent Pavel Ryaguzov, is accused of extortion and abuse of power after revealing details of Politkovskaya's whereabouts. But the main suspect remains at large. Rustam Makhmudov, a 34-year-old Chechen is the man suspected by police of actually pulling the trigger. An international arrest warrant for his arrest has been issued. The question remains, however, who ordered the killing? Two years on, people around the world still remember Anna. Most believe she was killed because of her work as a journalist, and hope this trial can begin to shed some light on her death.